Joining Google’s partner program means CareCloud will also tap machine learning for clinical quality and practice efficiency. 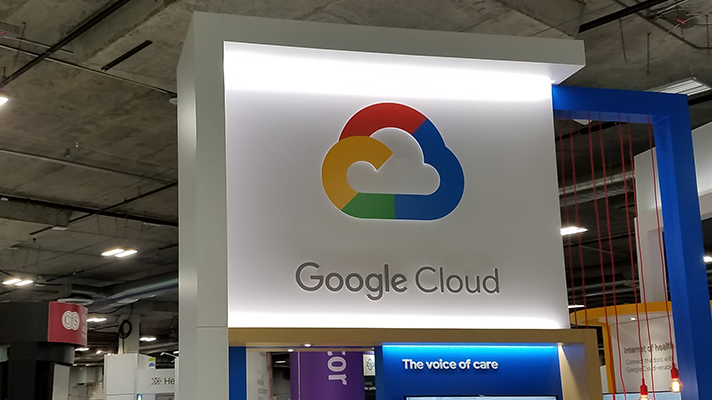 CareCloud said it will use Google’s Healthcare API to extend its interoperability, patient experience, and practice management services to ambulatory customers. In a steady stream of developments, Google and rivals Amazon Web Services, IBM and Microsoft are gearing up next-generation cloud offerings and research firm Black Book predicted recently that 30 percent of practices will replace their electronic health record within three years and the majority of those are investigating cloud options. CareCloud Chief Technology Officer Josh Siegel explained that aligning with Google enables the company to bring economies of scale to providers for addressing problems unique to ambulatory medicine, even those physician groups aligned with an ACO of clinically integrated network, in a way it otherwise could not. "We are both focused on interoperability and machine learning to improve clinical quality and practice efficiency," Siegel said. "We at CareCloud believe this will add unique perspective that can be combined with the work Google is doing with research hospitals and health systems to bring these new capabilities to the hands of providers." Google Cloud, for instance, joined the National Institutes of Health Science and Technology Research Infrastructure for Discovery, or STRIDES Initiative, in July to help NIH unlock large biomedical datasets for researchers. That announcement came during the same week that former Cleveland Clinic CEO Toby Cosgrove, MD, joined Google Cloud as an advisor to the health and life sciences team.